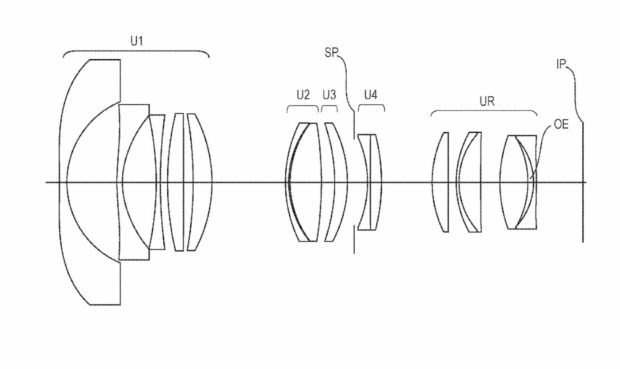 Canon Full Frame Mirrorless Camera is rumored to be announced at Photokina 2018. Firmware Version 1.20 for Canon EOS R Announced ! Canon has just announced a new firmware update version 1.20 for Canon EOS R (B&H Photo/Amazon/Adorama). 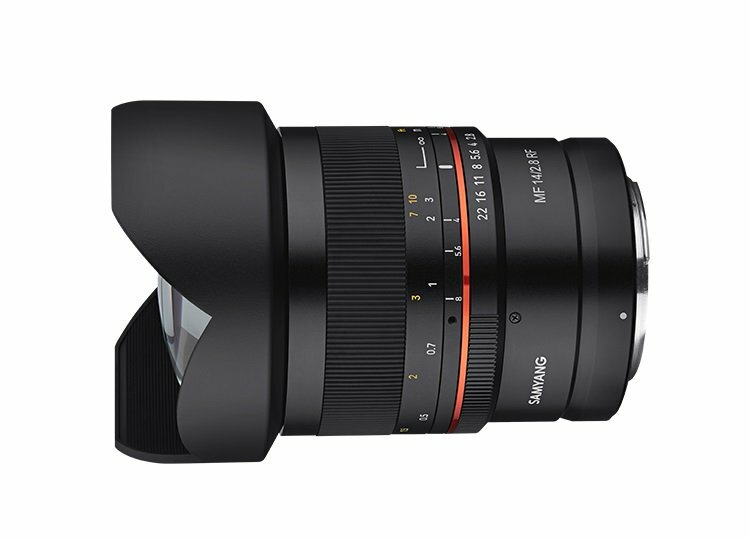 This firmware will be officially released in April, 2019. 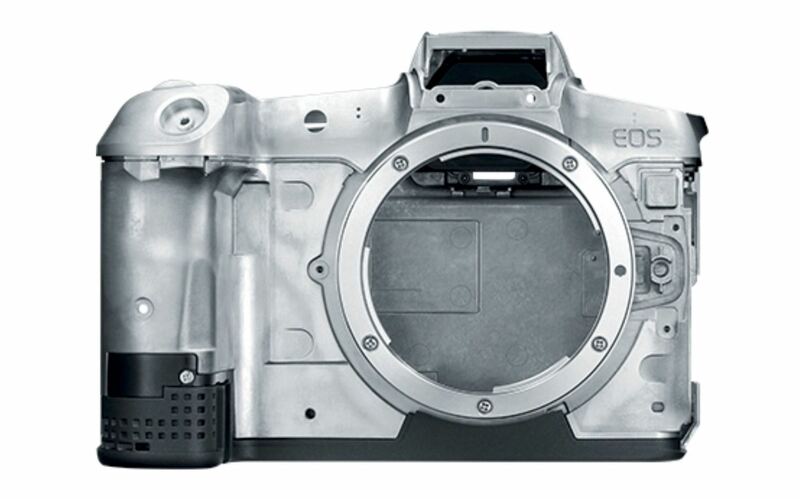 Author CameraeggPosted on March 27, 2019 Categories Canon EOS R, Canon Full Frame MirrorlessTags Eye-AF, FirmwareLeave a comment on Firmware Version 1.20 for Canon EOS R Announced ! Next EOS R Body to Feature with 70+ MP Sensor & IBIS & Dual Card Slots, Coming Later 2019 ? 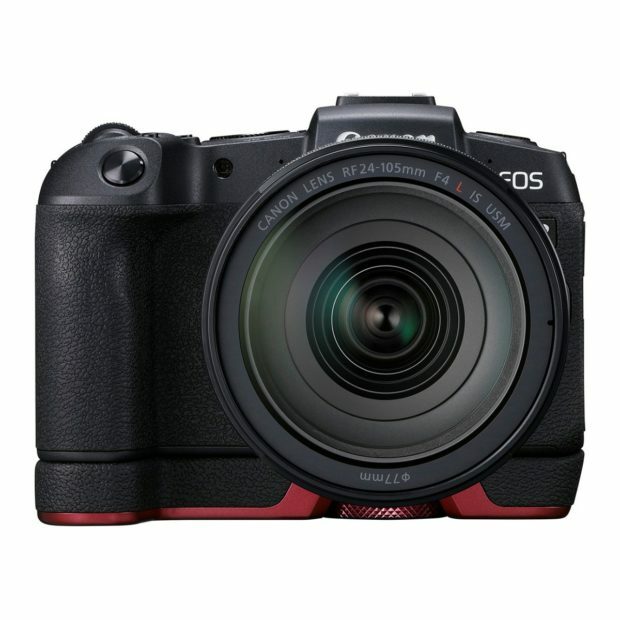 The Canon EOS RP (B&H Photo/Adorama/Amazon) has just released last month, it is an entry-level full frame mirrorless camera from Canon. 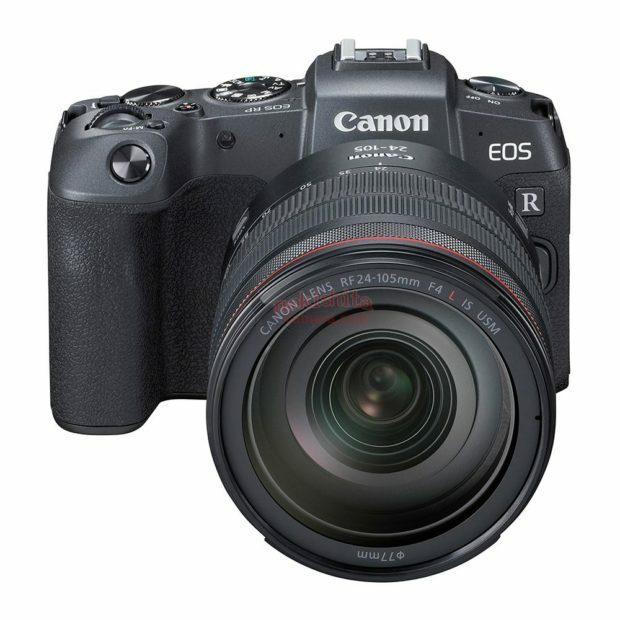 Now according to CR, next Canon EOS R will probably be a high megapixel body, to replace current EOS 5DS & 5DS R. This profession EOS R Body is rumored to be announced in Q4 of 2019 or early 2020. 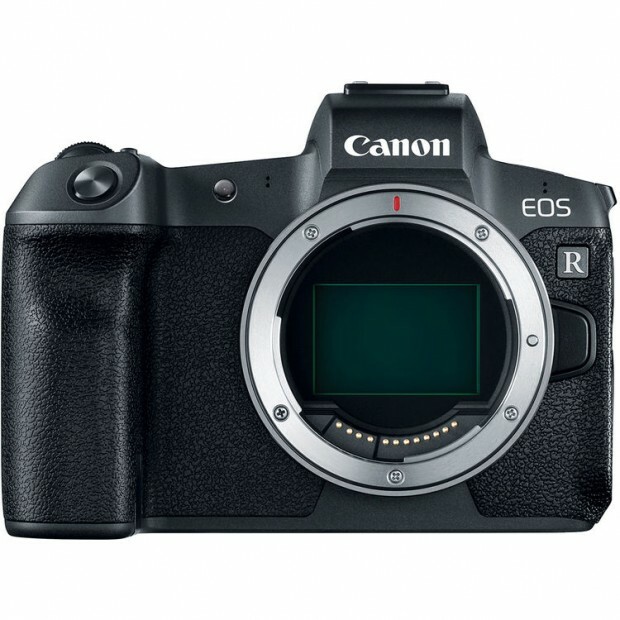 Author CameraeggPosted on March 12, 2019 March 12, 2019 Categories Canon EOS R, Canon Full Frame MirrorlessTags Canon EOS R Pro, Canon EOS Rs, Canon Rumors, IBISLeave a comment on Next EOS R Body to Feature with 70+ MP Sensor & IBIS & Dual Card Slots, Coming Later 2019 ? 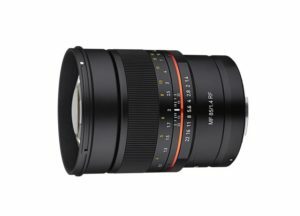 According to Nokishita Camera, Samyang will soon announce two new RF mount lenses for Canon full frame mirrorless cameras. These two lenses are Samyang MF 14mm f/2.8 RF lens and Samyang MF 85mm f/1.4 RF lens. Canon RF 85mm f/1.2L USM DS Lens Also Coming this Week ! 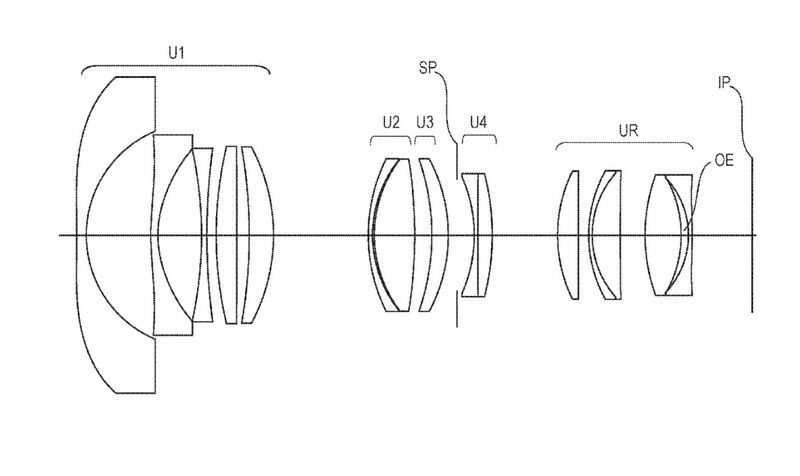 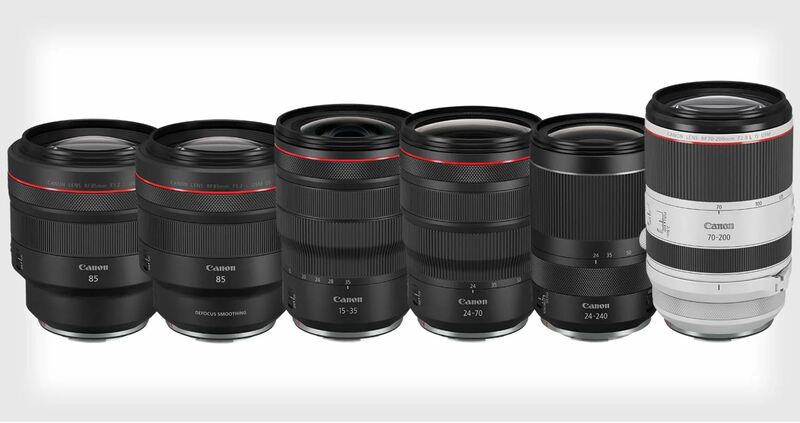 Along with 5 RF lenses, Canon will also announce a new RF 85mm f/1.2L USM DS lens this week. This “DS” stands for “DEFOCUS SMOOTHING”, Trademark information can be found here. 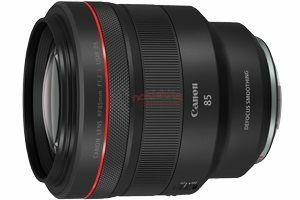 Author CameraeggPosted on February 12, 2019 Categories Canon EOS R, Canon Full Frame Mirrorless, Canon LensesTags Canon RF 85mm f/1.2L USM DS Lens, Canon Rumors, CP+ Show 2019, image, LeakLeave a comment on Canon RF 85mm f/1.2L USM DS Lens Also Coming this Week !